Looking for a unique present to give as a gift or to treat yourself? 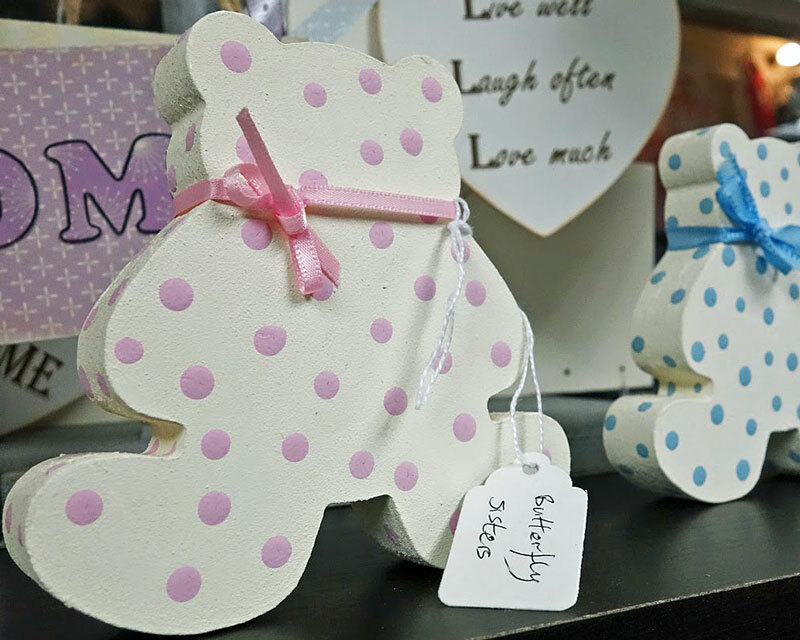 Queen's Mill Crafts in Castleford market sells a range of unique crafted items, all of which have been handmade in Castleford. 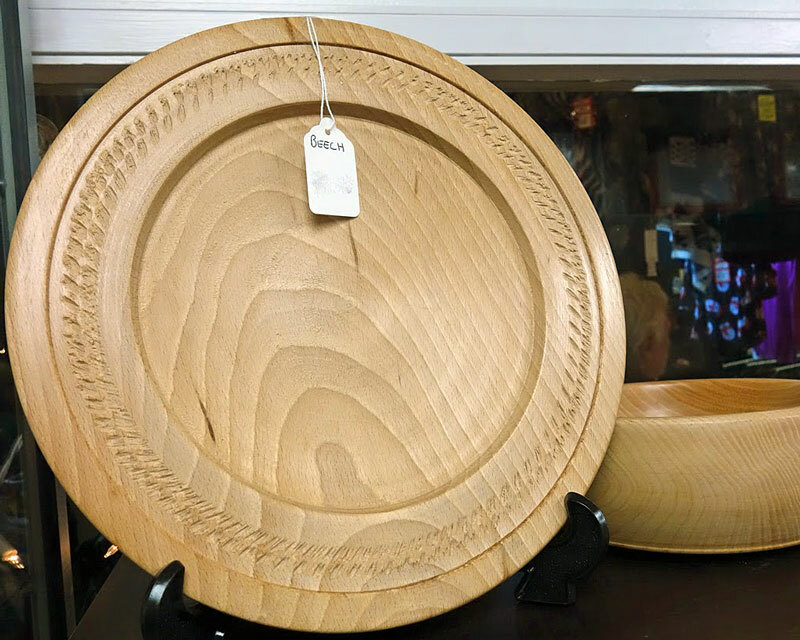 Queen’s Mill Crafts is owned by Castleford Heritage Trust and funds raised through the shop go towards supporting the Trust’s projects and community activities. Queen's Mill Crafts is open from 9.00am to 4.00pm on Monday, Tuesday, Thursday, Friday and Saturday. 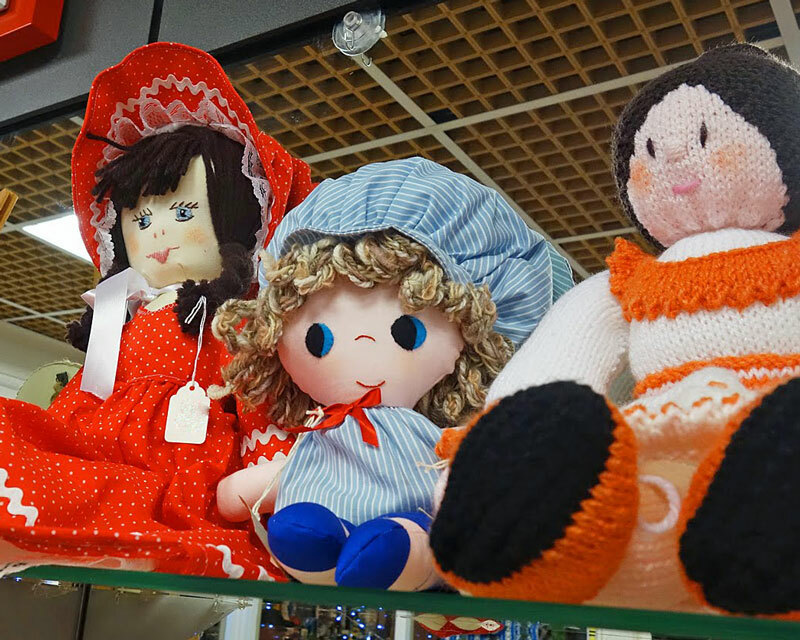 We sell heritage books, knitted teddies blankets and cardigans, handmade quilts, jewellery, canvas artwork, cards and much more. The shop is run by volunteers who very kindly give up their time to help raise funds to support the work of Castleford Heritage Trust and Queen’s Mill Crafts would not be possible without their ongoing support and commitment for which we are very thankful. We are currently recruiting volunteers to join our team. If you are interested in helping out please get in touch. Any support you can offer would be most welcome, whether this is a regular timeslot or if you may be available to provide cover when others are unavailable. See volunteering pages for more details of the Castleford Heritage Trust Volunteering Programme. 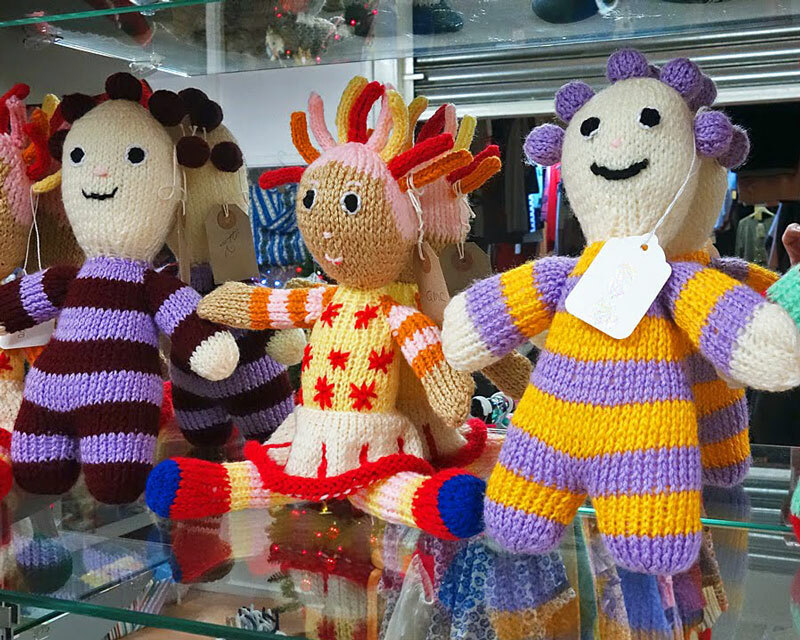 Whilst many of the products we sell are made for Queen’s Mill Crafts by our community groups, see Knit and Knatter, Quilting Group pages, the shop also runs a sale by commission policy where local crafters are given the space and opportunity to showcase and sell their crafts in return for a donation to the Trust’s work. 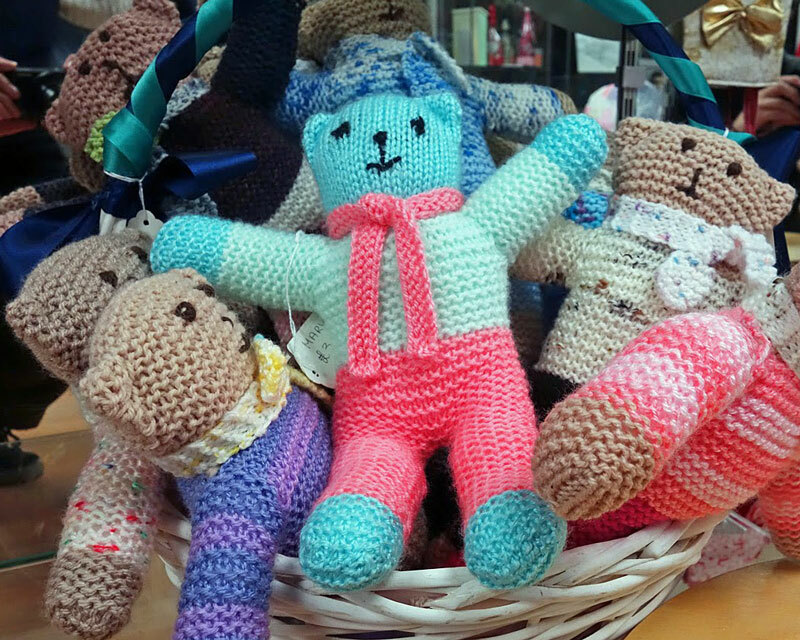 If you are a local crafter and are interested in selling with us, please contact the Trust office on Tel: 01977 556741. The stock in the shop is constantly being replenished, these photographs are for illustrative purposes only.